My first cousin is a world renowned sociologist. A few years ago in a chic NY City restaurant, over a nice bottle of wine, he shared a concerning conclusion, “In the decade of 2010, the human population for the first time in our history is declining.” In the first book of the Bible, God plainly commands, “Be fruitful and multiply.” Well, we’re not multiplying any more. At least not at the same rate. Sorry God. I was born in 1959, which is considered to be the end of the Baby Boomer generation. Baby Boomers, some theorize, is the greatest generation. I believe the reason is because of our parents instincts to multiply. That is have lots of kids. Our societal governmental structures, such as Social Security and Medicare, assume a new generation of young people to pay for these programs. With the American reproduction rate in decline, these programs are now in decline. Worse yet, baby boomers, are living longer than ever, which is good for replacement rates, but worse for these social programs. How did we get here? China is certainly to blame by their draconian mandate of one child per family. This is not too bad because the mandate can be undone, and it has. They are now up to two children per family. There is something else in play. It is not abortion. It is birth control. In the late 60s, birth control went into mass production, and it is the only feasible explanation on why family sizes have fallen dramatically in less than two generations. Birth control is a choice, and we believe in choice. 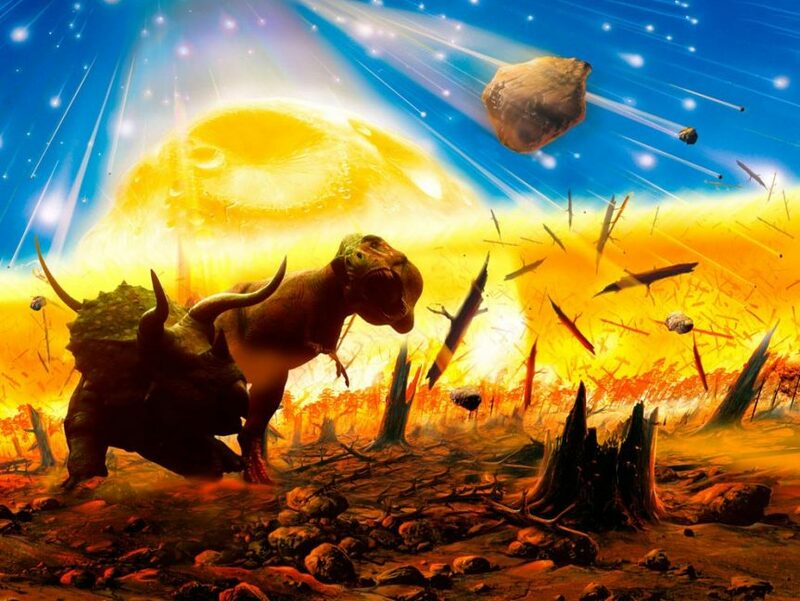 But we must take care or humans might be choosing extinction. 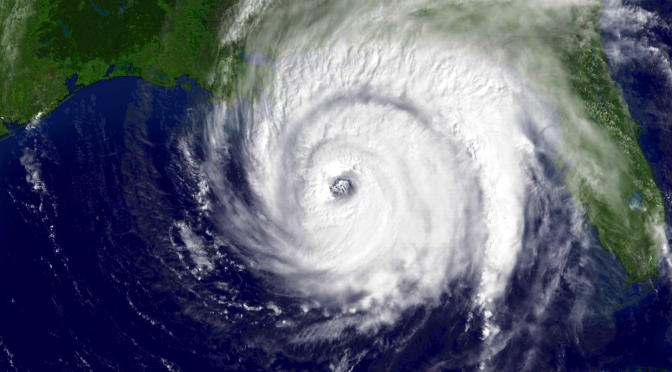 Can the Government Control the Weather? I believe that the temperature is getting hotter. It is not hard to figure out, and this year was quite hot and had many months the hottest on record. About a decade ago, the Koch brothers of Koch Industries, perhaps the largest polluters in the country, realized that climate change and subsequent government regulations were a threat to their business. They began pouring their profits into politicians that would deny that climate change was even occurring. When you hear a politician ranting against the existence of climate change, it is not what they really believe. It means that they are being compensated for publicly stating an opinion different than what they hold. Two great examples are Mitch McConnell and Mitt Romney. There’s a lot of people that think so, but I do not. The idea is that if the government can regulate and police people and businesses, that temperatures will go down. There is no evidence that this is even close to being true. Many countries have implemented some regulations and there has been no impact on global warming. Either the necessary regulations need to be so totalitarian that no one would implement them, or the entire premise should be invalidated that the government can regulate and police its way to changing the weather. Don’t believe me? We have another great example staring right in front of us. Think about the war on drugs. It seems like a good idea. Drugs are harmful to the productivity of society. We can make the consumption and sale of these drugs illegal and the government will police it. Richard Nixon did this in the early 70’s, over 40 years ago. Today, we have more people in jail than all the nations on earth combined. Illegal drug use is common place, and the price of these drugs are amazingly affordable. Plus, the drug lords in Colombia and Mexico run rampant and outside of the law, wreaking havoc on these societies. We are stuck in this harmful infinite loop, where we don’t have the conviction to stop the war. So we just keep on going harming our very own citizens and the countries around us. This is exactly what will happen with global warming if we begin to introduce regulation. It will fail and temperatures will continue to rise. So what do we do? We will have more regulation, still with no success. And then we will have another expensive and harmful federal policy that we will be unable to admit failure. The war on drugs should be a lesson to all of us. There are limits to what the government can accomplish no matter how good the intentions. I remember in 2012, I tried to read everything online I could, so I could know every small and isolated details between the candidates, Barack Obama and Mitt Romney. I watched the debates. This year, I am taking the entirely opposite approach. 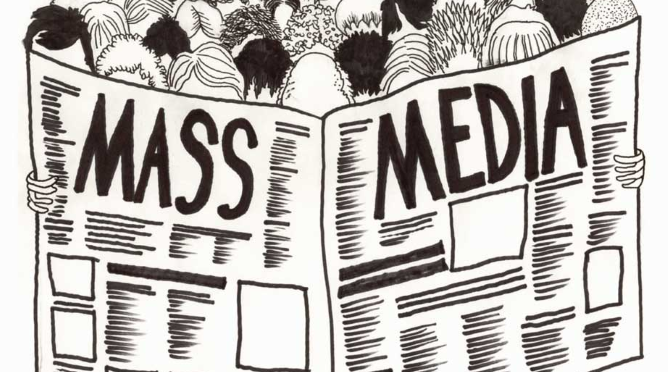 I am shunning all media, and I avoid trying to read anything about the current crop of candidates. But it is unavoidable. No matter who you are, you are ensconced in the circus that we call the presidential elections. As I considered this, I realized that none of the candidates (Donald Trump, Ted Cruz, Marco Rubio, Hillary Clinton, and Bernie Sanders) are talking about the issues that I care about the most. Here are the issues that I think are important. It does not take a rocket scientist to know this, but the federal government does not. When the federal government runs deficits so large and for such a long period of time. It hurts the country, it hurts our future, and it hurts our young people. Yet no candidate even mentions this. Of course, just like anything else, balancing a budget requires making choices. Some of them are difficult. It is clear that no one in charge is capable of making even the simplest of choices in an effort to balance the budget. I think all of America has figured out is that we no longer have a democracy. It is an oligarchy that is run by money. It is nauseating to think that perhaps the greatest democracy in the history of the world has lost its way to the seduction of money. We all know it, yet the media makes no mention of this issues, nor do the candidates during this election cycle. We need to get money out of the running the government and the elections. We all know it. Special interests (banks, health insurance, pharmaceutical, the military industrial complex and on and on) contribute to candidates, and then expect favors for their donations. Yet no candidate nor the media talks about it. The president only can be in office for a maximum of 8 years. A governor of any state is 8 years. But a US Congressman or US Senator can be in their position for as long as they can win elections (see section on Money above). Public approval of Congress is nearing single digits. The Constitution was created for the government to be one of public service. It was not meant to be a long term vocation where one can become a millionaire. Yet no candidate nor the media talks about it. I could go on. But I came to a realization. There is another party in America. The problem is that the media gives no press whatsoever to the Libertarian Party. If the media only mentioned them once a day, it would sink the moneyed interests running both the Republican and Democratic Party. The Libertarian Party is about freedom. The Libertarian Party is the only party that wants a balanced budget, to remove money from the election process and demands term limits for our career politicians. The thing one has to ask is Why? Why won’t the media at least mention the other party? They are programming the entire nation to think that we have 5 candidates from two parties. I can only speculate, but this is NOT how our country should work. After thinking through all the evidence, I am going to vote Libertarian because honestly, I can’t stand any of the candidates from the Republican or Democratic Party. I want to start this post by stating that my wife received her green card in August 2014, and she plans to apply for citizenship in August 2017. That said, in the last 3 years, we have become friends with a lot of illegal immigrants here in Myrtle Beach. Although we want to put an overly simple graphic in our mind of a Mexican man that mows your lawn, immigrants are far more diverse in nationality and skill set than the overly simplistic picture. The problem is that Donald Trump is running for president with the promise to throw every illegal immigrant out of the country. Of course, my illegal immigrant friends are extremely nervous, but the general thinking is that Donald Trump will never get elected. Here’s what I do know from personal observation. Illegal immigrants are hard working. I don’t know any unemployed immigrants. They have to work. In fact, that’s the reason they are here. They all have homes and some are surprisingly nice. I am amazed at how many have gone into debt and every few years, they have a new car or truck, that’s a lot nicer than mine. And immigrants consume. They buy beer, cigarettes, go to the movies, and do all the things that the rest of us do. The problem which no one seems to understand is that if we throw all of these people out of the country, it will tank the real estate market. From the crash of 2008, these bubbles and our economy are quite fragile, and the shock of losing over 12M apartment and home renters will make it crash for sure. But it goes on from there. All of those vehicles that they are paying monthly, what will happen to all of them? There is a whole sub economy that supplies credit to the illegal immigrant community, that will crash too. And what about Walmart? They are already closing stores, and what if a lot of their customers are deported? This is the first glaring problem with Donald Trump’s plan, but there’s more. How does one go about telling the difference between an American and an immigrant? There is no national identification card. But on top of that, who will enforce these policies? We will need a national police whose sole purpose will be to ask random people that fall into a stereotype for their documents. The country will essentially become a police state. Freedom goes out the window for the average citizen. It will really stink. And what about the false positive? If we are going to throw people out of the country at such a massive scale, it seems likely that some will be thrown out erroneously. And then what? We let them back in, but how can we possibly repay them for the deconstruction we wreaked on their lives? 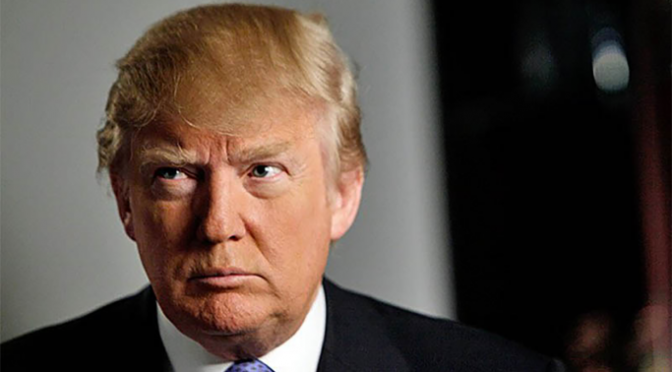 When I talk to my conservative and Trump enthusiast friends about the practicalities of his plans, they have consistently stated, “Well, he will never do that.” Not sure how to take that if he is a man where there is no connection between what he says and what he will do. I have often wondered when talking to someone on the phone in the United States, you can immediately know whether you are talking to a black person or not. There is a distinct American black accent. It is the same in the south, the north, the west coast and so on. Even though, there are large differences in accents between regions, the American black accent spreads across the entire country. This is uniquely an American thing. In Brazil, it is not possible to discern the color of someone’s skin by talking to them on the phone. Nor is it possible in the UK. Black people take on the accents and slang of their country. So why is that? When I discuss this with white people, they say it is the American blacks refusal to integrate into American society. That seems ridiculous to me, because that would mean there was a secret meeting with a secret code among black people. I knew that the reason had to be sociological. I have come to the realization that the root of the American black accent is the Plessy Ferguson decision. In the late 1800s, a court ruled that black people should be considered to be separate and equal in American society. This one decision could very well be the worst Supreme Court decision in the history of the country. This decision should have been considered unconstitutional but it remained the law of the land until it was essentially overturned by the Civil Rights Acts past in the 1960s. The reason it is unconstitutional is the word SEPARATE. We are the United States and not the SEPARATE states. Later in the 1950s, the national pledge of allegiance was signed into law, with the word INDIVISIBLE in the last line of the allegiance. My conclusion is the reason that the American black accent exists is because American blacks across the entire country were separated and segregated from the rest of the country. In my view, black people did not talk to white people as much as they talked to each other. The same way that people from Boston do not talk frequently with people from Tennessee. For me, the American black accent is a symbol of the injustice of separating the black population from the rest of American society. There is also the hypocrisy of American society that prizes individualism, equality and democracy. 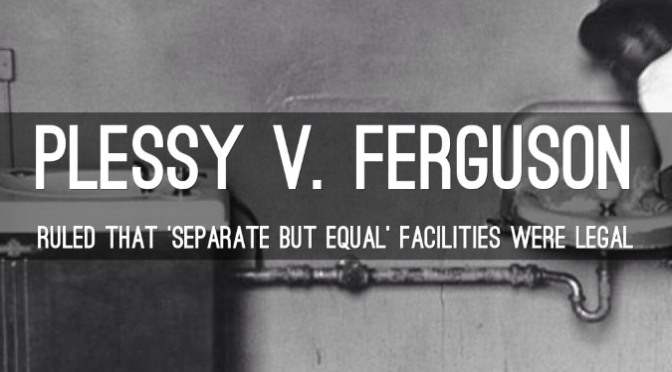 Of course, the ramifications of Plessy Ferguson go far beyond a distinct accent among black people. It is the roots of the deep seated racism in our country. Racism will always exist, but in the United States it is more pronounced and I believe we can point our finger at Plessy Ferguson. To be clear, since the Civil Rights Act, the lives of minorities and blacks in particular are substantially better. Each decade, racism declines, and equality increases. And of course, the American black accent becomes less pronounced. I have lived in Myrtle Beach SC since leaving Gateway in 1999. Last year, during Memorial Day, numerous black people were shot and killed. This incident has created a local firestorm and the City of Myrtle Beach, the State of South Carolina and the surrounding counties have banded together to create a response to last year’s shootings. One Myrtle Beach employee commented to me, “We are going to send them a message that they are no longer welcome here.” For this reason, I have decided that I will leave Myrtle Beach for Memorial Day weekend. I feel their is trouble in the air. I do not condone the unruly behavior of tourists during Memorial Day Weekend, nor do I approve of the police state that this wonderful city will become at the end of this month. Many Myrtle Beach residence leave the area during this weekend, and some feel that our departure is racism. This is not true. I am not a racist, but this is a fight that I simply want no part of.